Those of us that use a smoker regardless of the type have learned to develop our own techniques when it comes to smoking our food. We have come up with our own opinions as to which seasoning is better and which type of wood it takes to get the smoke flavor you are looking for. No matter what kind of technique we have developed there are some standard rules and methods we must follow for us to be successful in our smoking endeavors. 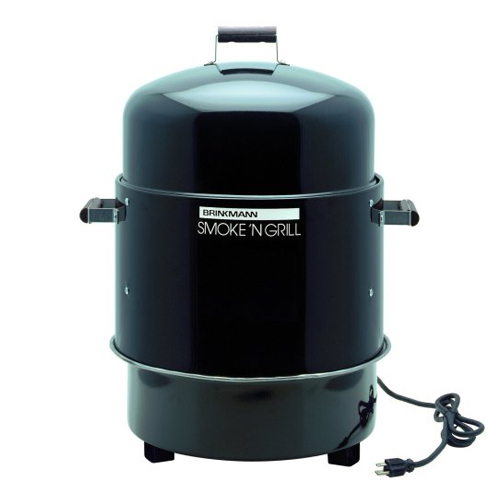 There are many types and brand names of smokers on the market but the Brinkmann electric smoker is among the best. 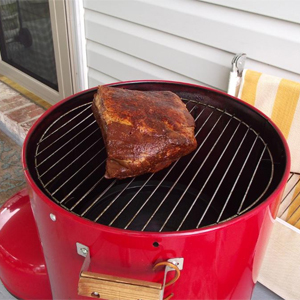 We are going to look at a few Brinkmann electric smoker tips. The temperature needs to be at a constant temperature so we will not have to stand over our smoker and monitor the temperature. When we start our smokers we need to make sure the wood we are using is heated all the way through. After the wood is heated all the way through you can adjust your vents and dampers to obtain a constant smoking temperature you are looking for. We are looking for an internal temperature in our smoker chamber of about 180 to 200 degrees. This will provide a slow constant cooking temperature. We do not want to cook the meat to fast so it does not dry out. If the water runs out it will raise the temperature inside the smoking chamber and your meat will begin to cook on the outside quicker. Always add water when needed. 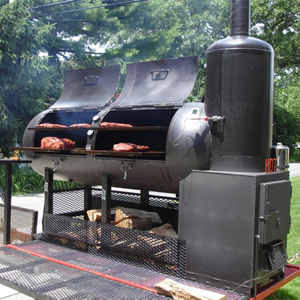 Remember an electric smoker will keep a more constant temperature than a gas or charcoal smoker. This means your meat will probably cook faster. Make sure you continue to check the internal temperature of your meet so we do not overcook it. 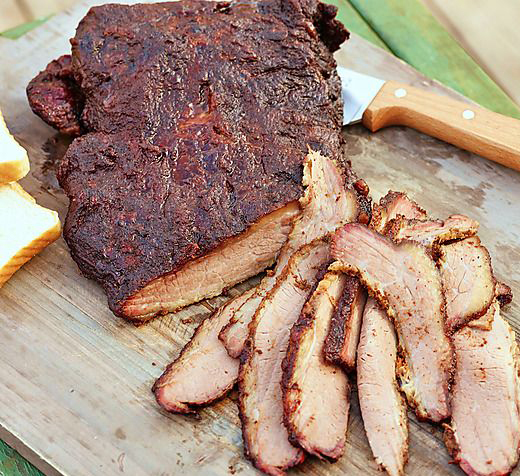 These are a few tips for using a Brinkmann electric smoker. If you are smoking on a windy and colder day take this into consideration because it will take longer to cook your meet. 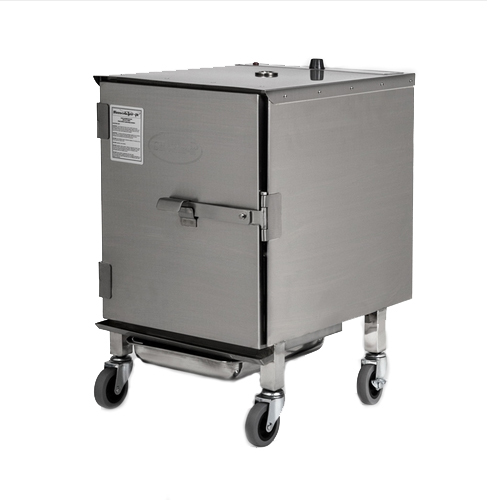 It is harder to maintain a constant smoking chamber temperature under certain conditions. One general rule of thumb is the larger you cut of meat the longer it will take to cook it. It will take practice to develop the technique and method for you to smoke your meats and learn when and what to do. You can use the Brinkmann electric smoker chart for you to refer to see what temperatures you need to cook your meats and what temperatures we are looking for so that we do not overcook and especially undercook our various cuts of meat. 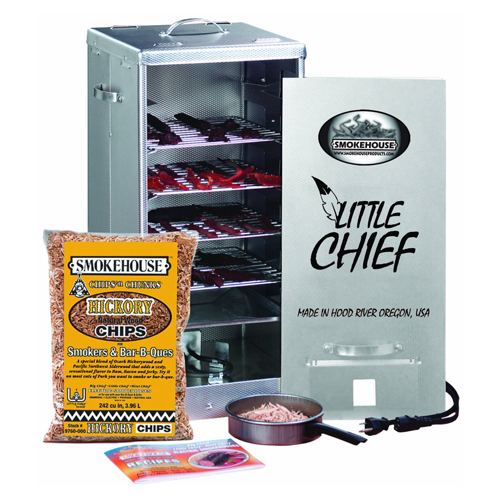 For more excellent tips when using your Brinkmnan electric smoker, check out this resource. Entering into the fall season with cooler weather is one of my favorite times to use the smoker. The smell of a smoker goes right alone with the cooling down of the weather. The Fall season is not complete without the smell of a smoker around.